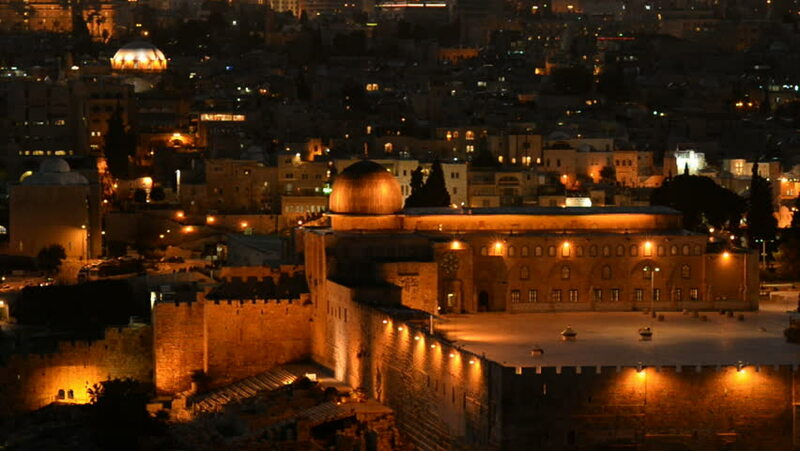 Dome of the Rock as viewed from the Mount of Olives, Jerusalem, Israel. 4k00:20Malta, Sail Away From The Cruise Ship - Night. hd00:14Time lapse of traffic in Cairo center at night. The 15th May Bridge / 26th July Corridor in the foreground, the Corniche in the background. hd00:15Timelapse: Nicolaus Copernicus Monument in the home town in Torun, Poland, of astronomer Nicolaus Copernicus (1473a\x88\x931543) was erected in 1853 by monument committee of the city's residents.